After seven years of experience in the field, Meredith McBrearty established her own firm in the spring of 2009. 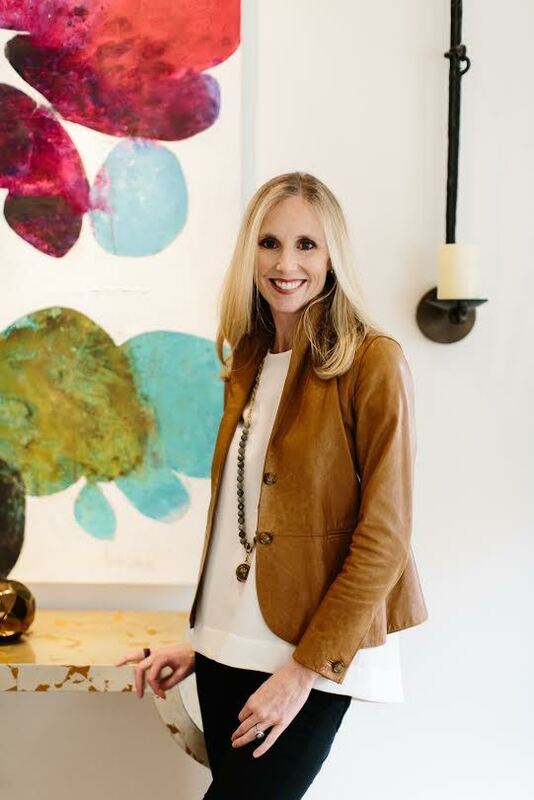 Meredith received a bachelor's degree in 2002 from the University of Alabama, majoring in Interior Design under a FIDER and NASAD accredited program. She attributes her broad experience and unique exposure to the six and a half years she spent in Washington, DC with Solis Betancourt, Inc., where she managed high-end residential projects in Washington, Miami, New York and the Carribean. Now based in Atlanta, Meredith takes pride in paying incredible attention to detail. She feels it is important to listen to each client and ensure their needs are reflected in the end result. The goal of each project is to create a beautiful, timeless interior that is fresh and modern, yet comfortable.